Retrolicious - sustainable products with a retro twist. 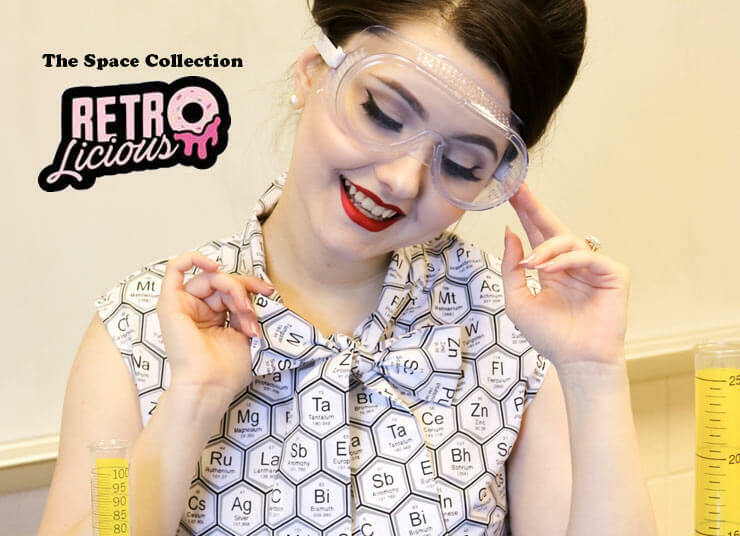 With a love for all things cute and quirky, Retrolicious is dedicated to bringing their customers a sustainable product with a fun retro-twist. 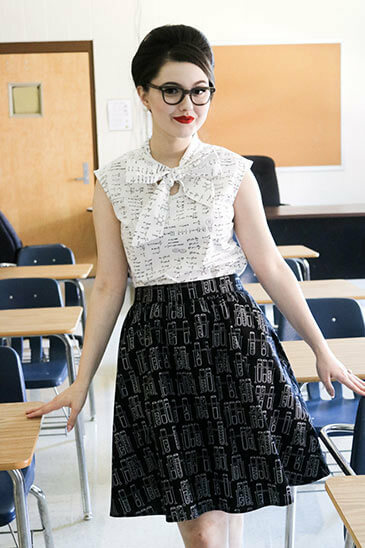 Made right here in the USA, Retrolicious proudly offers their designs in sizes XS-4X. 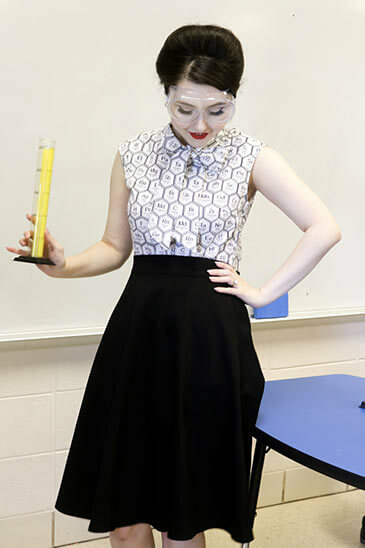 The Retrolicious Creative Director, with a background in science, brings awareness to the field and encourages her customers to pursue STEM careers through her designs. Her dedication to providing well-fitting, unique fashions to people of all shapes and sizes is always top priority. You can find everything from space to science-inspired collections among their vast selection of novelty prints. 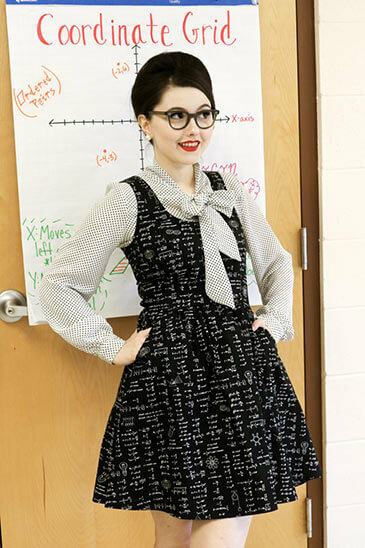 Whether you’re looking for a fun print for everyday wear, something work-appropriate, or prefer your outfit a little spooky: Retrolicious has you covered!